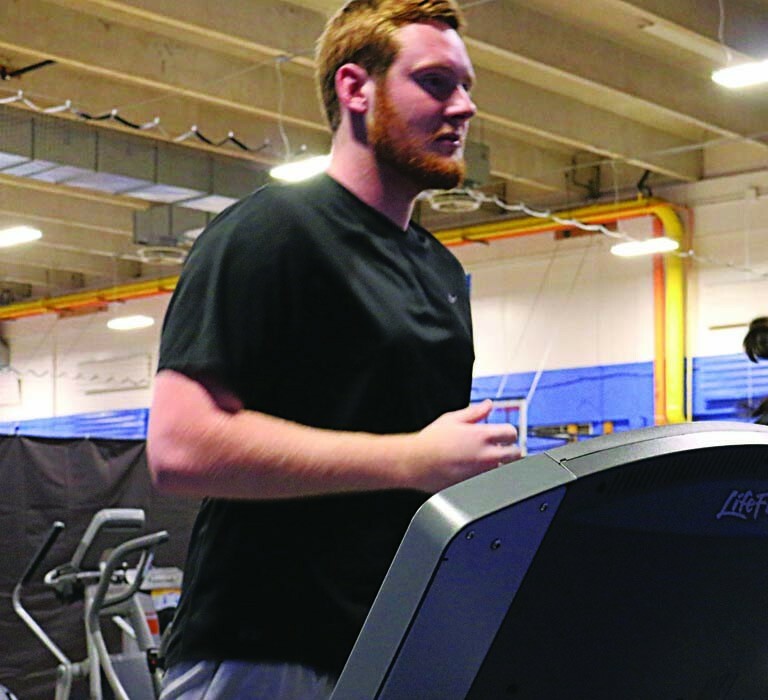 OCCC students who are looking for a yoga class that is more than just relaxing may want to try out the yoga class being offered on campus for free, said instructor Elizabeth Hobi. Hobi, who also teaches the dance fitness classes has been teaching yoga at the school since the summer of 2014. Hobi thinks that longer pose holds are one of the examples where her yoga class is different compared to others. “For example, we hold things a lot longer than other classes. We do a full minute [of holding poses in comparison to other classes that may just do 30 seconds of holding poses.I have people that are increasing their flexibility and seeing differences by just coming once a week, believe it or not,” she said. While Hobi says the class is more challenging compared to some yoga classes, she believes anyone can take her class. “I don’t want to make it sound like it’s a superhuman class or anything. I’ve been to yoga classes at places like 10Gym and they do very small movements for a very short amount of time. They don’t do a lot of the advanced postures that can really work your back and really work things. Everything is really small and it’s very beginner. “You can tell the difference when you’re in there. It’s basically a place for people to relax after work,” said Hobi. While Hobi has no problem with relaxation, she thinks yoga should be more than that. Hobi thinks the class is great for students to try out, due to both mental and physical benefits. 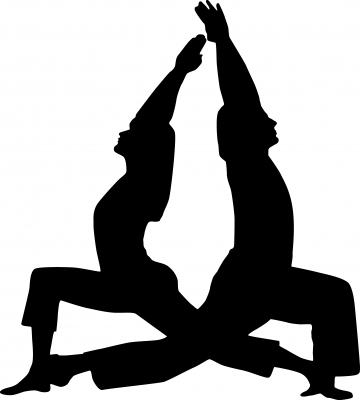 The yoga classes are offered at 6:30 p.m. on Tuesdays at the Recreation and Fitness Center. For more information about the yoga classes or any of the other fitness classes, go to www.occc.edu/rf/wellness-classes.html or call Rec and Fit at 405-682-7860.